This entry was posted in Photography and tagged color efex pro, google nik, lightroom, Nature, Photography, presets, Woodland, woods. Bookmark the permalink. 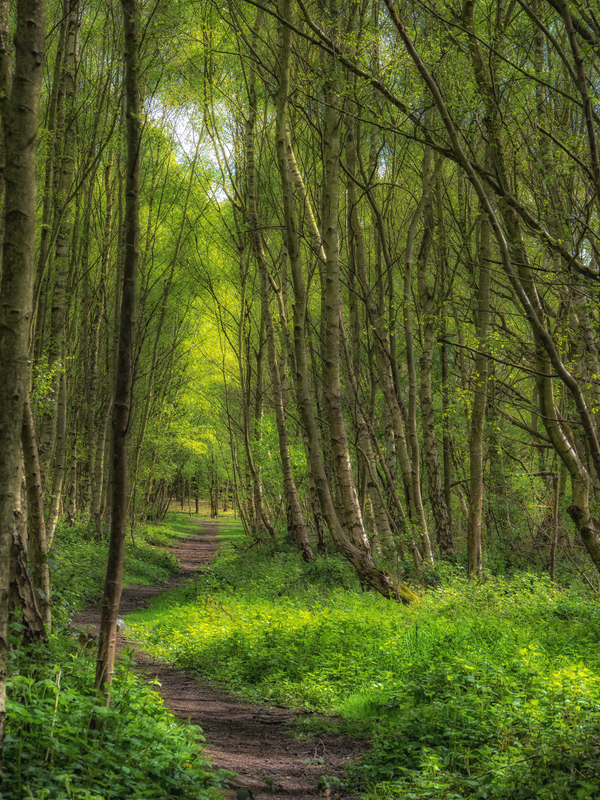 Many thanks for supplying the links to some glorious presets.. Great photographs.. love the woodland effect.